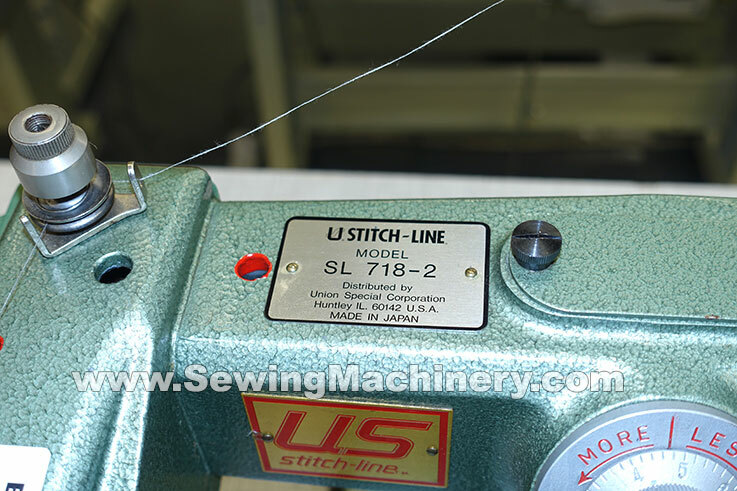 US 718 industrial felling Machine blind-stitch with skip/no skip device. 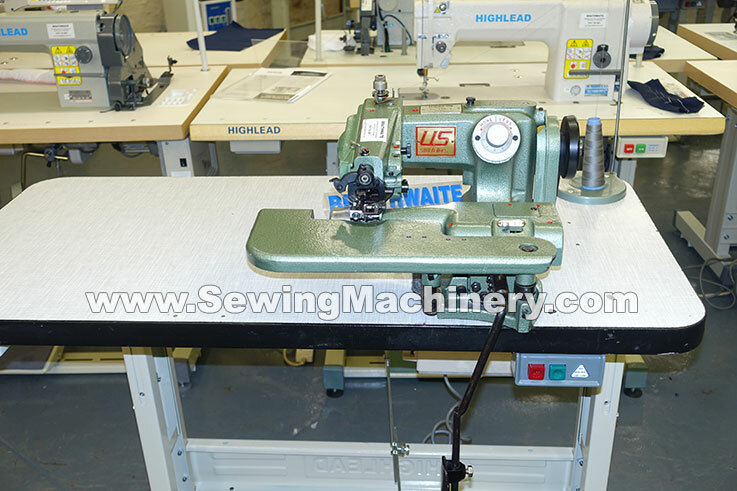 Swing out plate, accessing narrow cylinder arm for stitching shapes such as bottom of pants or arm holes etc. Fitted with knee operated bed drop device for easy loading & unloading. Technician Serviced & tested working with 6 months RTB warranty.